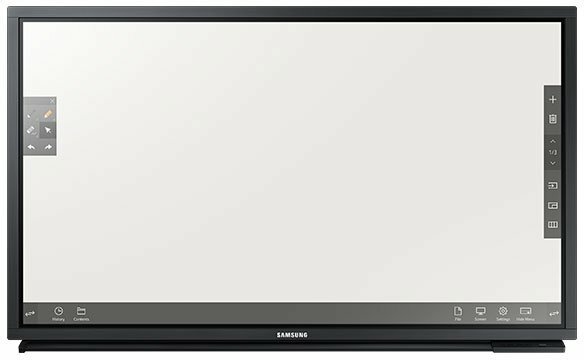 Samsung's DME-BR Series is a ready-to-use, all-in-one E-Board display solution. 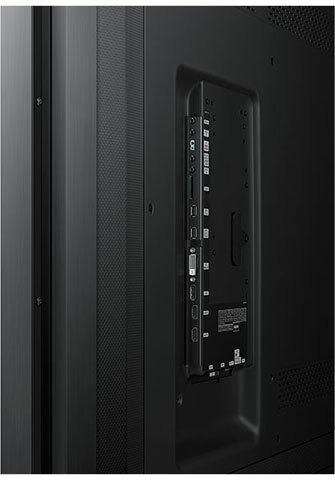 The large display includes a pre-assembled touch overlay. The embedded System-on-Chip (SoC) media player and E-Board software makes it portable, flexible and easy to set up. And with a full range of connectivity options, including Wi-Fi for seamless connection to mobile devices, you can meet your organization's specific presentation needs. 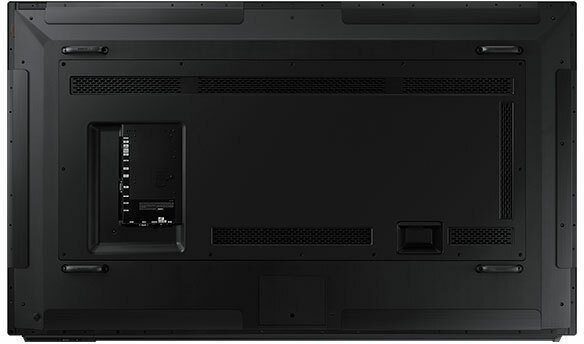 The Samsung DM65E-BR is also known as DM65E-BR	or DM65EBR	.